Are you struggling with sleep lately? Maybe it’s the weather, maybe it’s the stress or maybe it’s all the excitement before the holidays. But, whatever it is, it’s probably ruining your mood and making you feel sluggish and hazy. So, what can you do to improve your quality of sleep? You can eat better, do yoga and meditate, but you can also invest in a few bedroom essentials that will make you sleep like a baby. Take a look! According to sleep specialists, temperature affects sleep much more than we previously thought. Why? Well, when you go to sleep, your body temperature is supposed to drop. But, if it’s too hot in your environment, your body temp can’t lower and you won’t be able to sleep properly. So, make sure to keep your thermostat at cozy mid-60s (18 °C). A fan is also a good solution, since it provides you with fresh oxygen and that comforting white noise. The most important thing you need for a good night’s sleep is a quality mattress. It can really dictate how you feel when you go to bed in the evening and how you feel when you wake up in the morning, and yet, people tend to put up with lumpy and saggy mattresses! 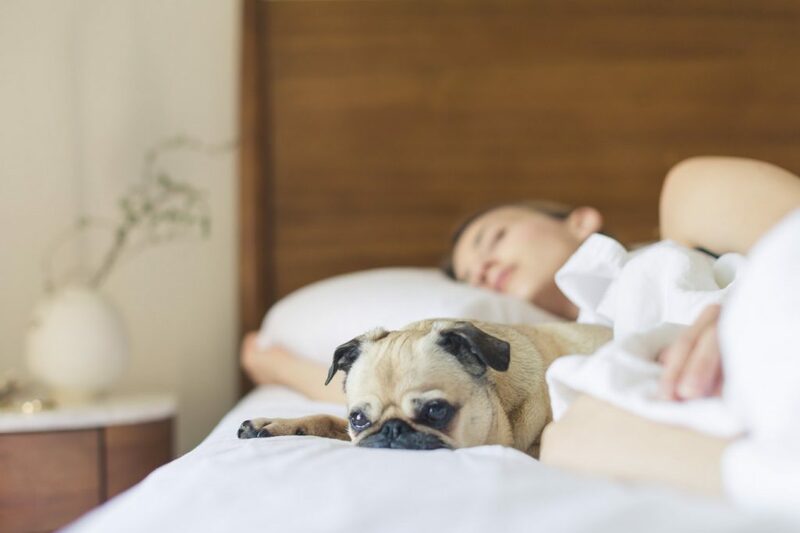 So, if you want to instantly improve your sleep cycle, prevent sleep interruptions and wake up feeling fresh and invigorated, splurge on a new model! 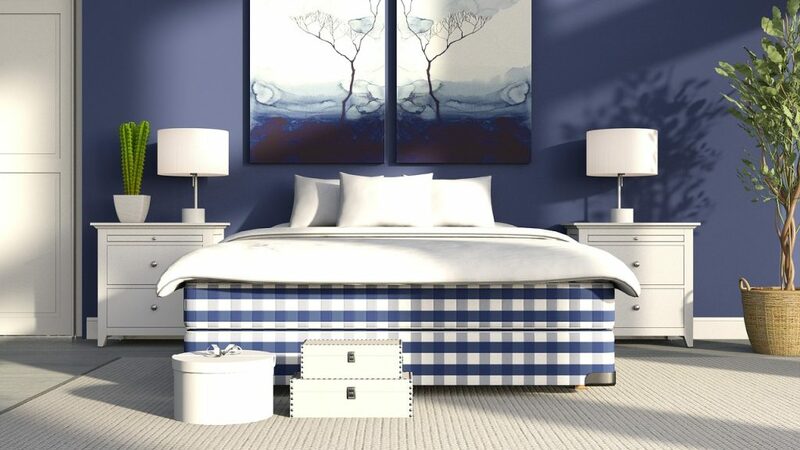 Consider investing in a quality king mattress that provides you with maximum airflow and ample support for your back. Some manufacturers even allow you to choose from different fit covers for your mattress! 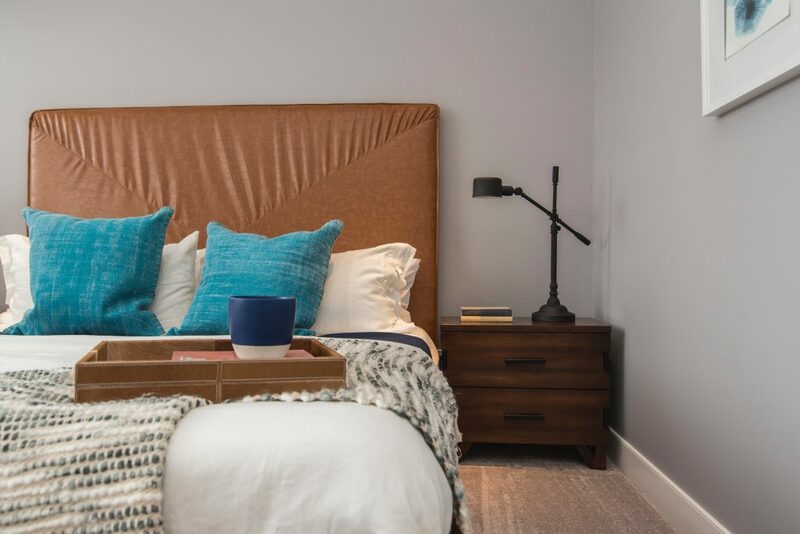 There’s a cover for hot sleepers, those that are always chilly and those that love freshness and airflow—all in all, you can get a completely personalized sleep experience! Soft blankets, sheets and pillows are also essential. They not only keep your warm and comfy while you sleep but also affect your posture (we all know that stiffness in the neck after sleeping on a bad pillow). So, in order to have a healthy and peaceful sleep, opt for natural materials for your bedding (cotton, linen or wool) and get a memory foam pillow, especially if you already suffer from neck pain. 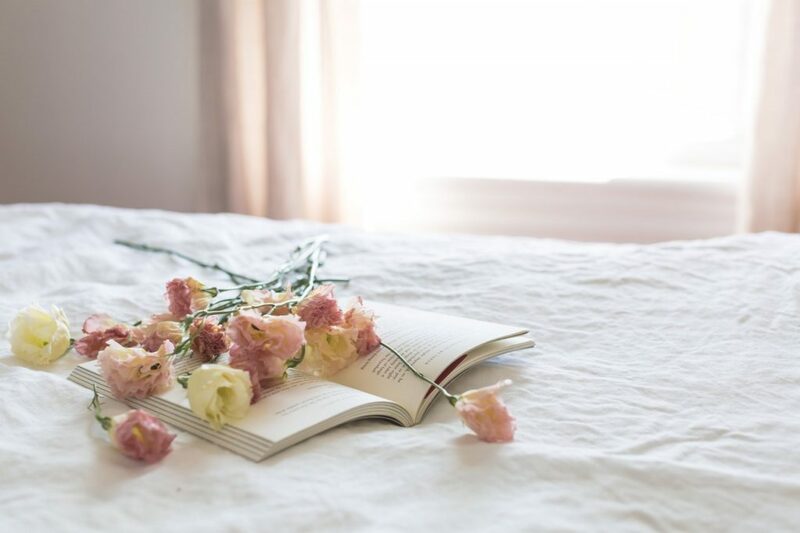 Aside from giving your bedroom an aesthetic boost, greenery can also help balance cortisol (the stress hormone), improve our mood and clean out the indoor air. So, if you have an empty bedroom corner, make sure to fill it with a nice plant! If you’re a light sleeper, you know how hard it is to fall asleep with all the noise and light coming in. So, instead of tossing all night and waiting for the distractions to die out, why not kill them with a few practical essentials? Make sure to get a soft eye mask that will leave all the lights out of sight. You can also find comfy earplugs or fire up a white noise machine that will mask snoring, traffic or roommate noises. Forget about counting sheep and start practicing yoga before bed. 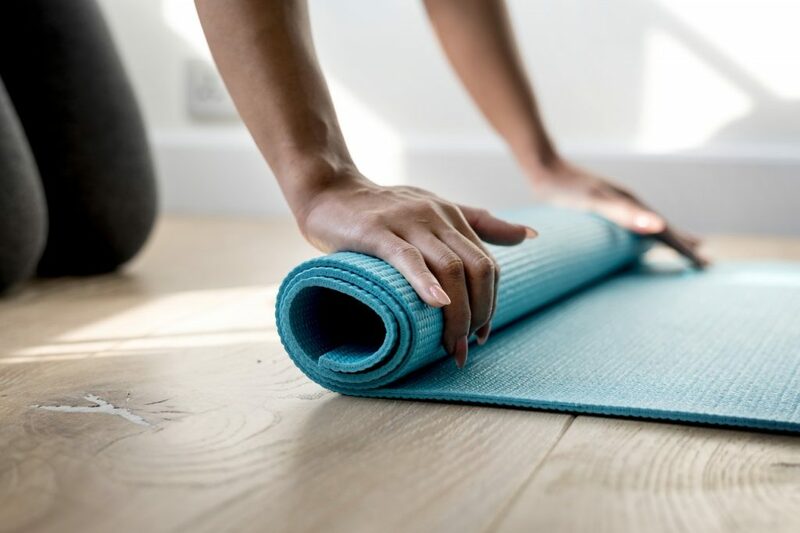 Only a few minutes of gentle stretching and mindfulness on your mat can really get you ready to hit the sack. Plus, you’ll wake up fresh, flexible and pain-free in the morning! Did you know that reading a book before bed decreases stress by almost 70%! So, make sure to always have a fun novel on your nightstand that will help you unwind and relax before dozing off. However, opt for a physical book instead of smartphones and tablets. Blue light from your electronic devices will only make you more alert and decrease sleep hormone (melatonin) production. Further relax your brain and body with essential oils like lavender, bergamot, cedar or ylang-ylang. All of these scents have a very beneficial effect on the human brain and encourage it to send sleep signals. If you’re more into candles, find one you like, light it before bed and enjoy its relaxing scent (just make sure to blow it out before you fall asleep). Even light dehydration has big effects on human health. It can leave you feeling cranky, tired, sore and unable to focus. And, when you think about it, it’s totally natural to be thirsty during the night—eight hours without water is a feat. 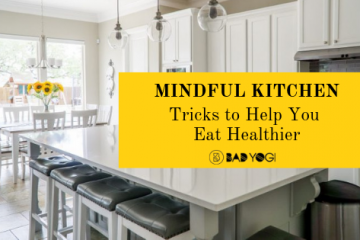 But, if you get thirsty in the middle of the night, getting up and wobbling to the kitchen can really wake you up and make it hard to fall back asleep. So, make sure to always have a glass of fresh water (or a bottle if you’re clumsy) by your side. 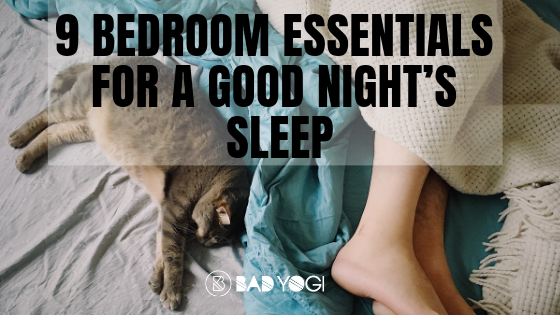 If you fill your bedroom with these essentials, there’s nothing ahead of you but peaceful slumber. So, get ready for the best sleep you’ve had in years and you’ll be ready to tackle the world in the morning!